And they're looking more like Nicole by the day! Nicole Kidman has been no stranger to our screens for years, but as for her two young daughters? Well, it seems they're just getting started. In an exciting development within the Kidman fold, the raven-haired actress' two girls, Sunday Rose, ten, and Faith Margaret, eight, have both made their small-screen acting debut, and the pictures are heavenly. Pictures of a transformed Kidman in character for new HBO series The Undoing surfaced this month, throwing us all back to her iconic 1990s hey-day with her curly hairdo. 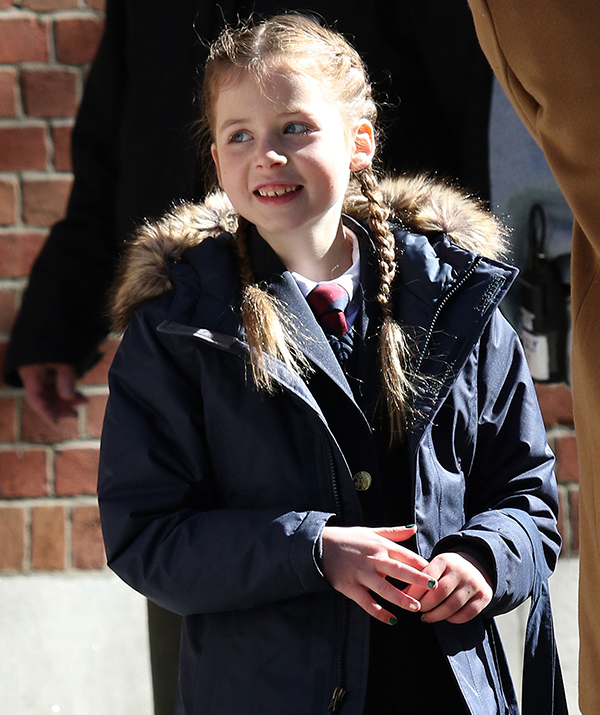 And as if that wasn't enough for us to revel over, it appears that Nicole isn't doing things solo this time around as daughters Sunday and Faith joined their mum on set. The girls were spotted running around on a street in Manhattan's Upper West Side, with both wearing school uniforms. 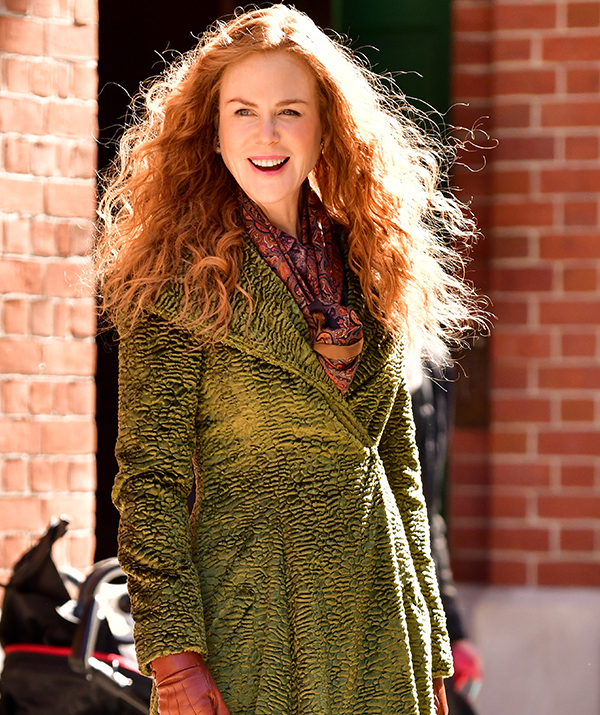 Ever the acting-pro, Kidman looked cool calm and collected in a bright long green overcoat and burnt orange suede boots - talk about a trendy mum! And whether their roles are big or small in this new series, there's no denying their 51-year-old Oscar winning mother is proud as punch - especially when you see how uncannily similar they're looking these days. Swipe to see the comparisons below! The new HBO mini-series is based on the novel You Should Have Known by Jean Hanff Korelitz. Kidman and her daughters are starring alongside none other than Hugh Grant, while Kidman herself will be a co-producer as well. The story line follows the character of Grace Sachs, who is a therapist about to publish her first book and has a husband and young son attending an elite private school in New York. However, just weeks before her book is published, a violent death and a search for her missing husband unveils a chain of revelations for the author - sounds intriguing! It's no secret Nicole is very fond of her daughters. Last year, the Big Little Lies star revealed Sunday Rose, who is fondly called "Sunny" for short, had taken a liking to acting. "My daughter just got cast in her school play, so that's been the main priority, learning lines with her," she told E! News. And she was clearly taking the role seriously, with Nicole adding that she'd once told off her dad Keith Urban for not helping her with her lines! We can't wait to see Sunday Rose and her little sister play out on our screens.